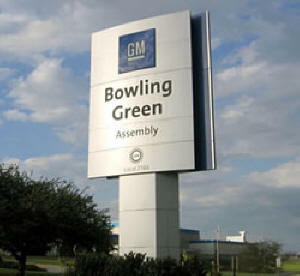 The GM Bowling Green facility, otherwise known as Bowling Green Assembly, is located in Bowling Green, Kentucky, United States. 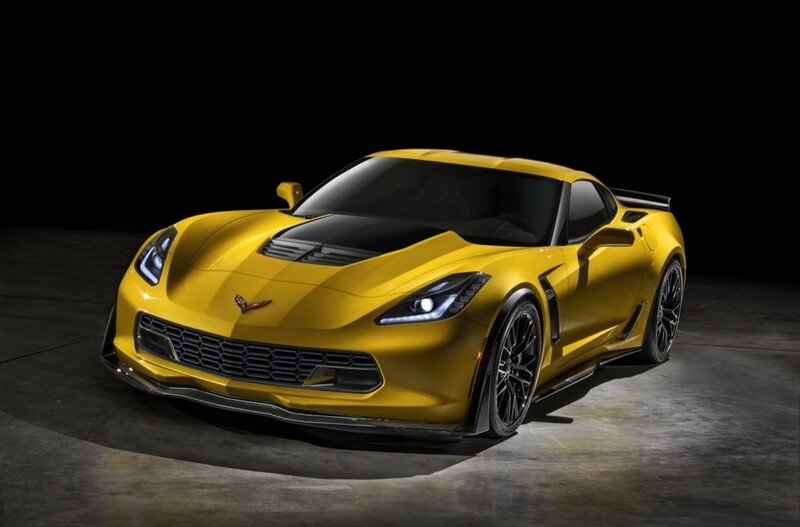 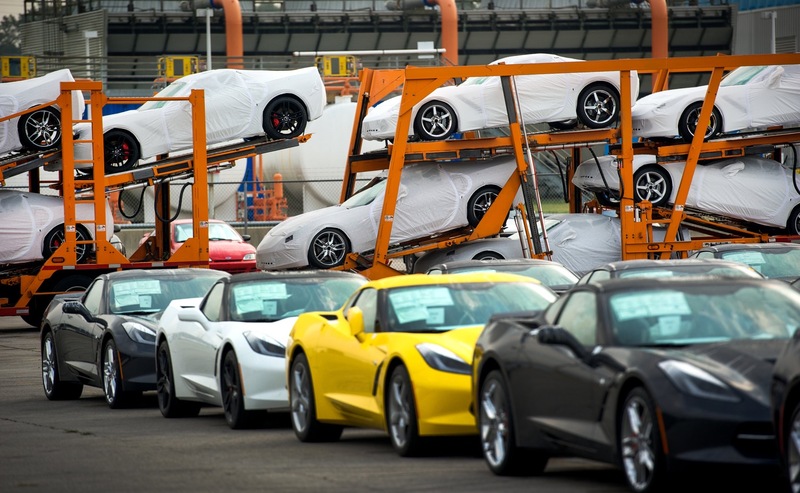 It is the exclusive plant that produces the Chevrolet Corvette. 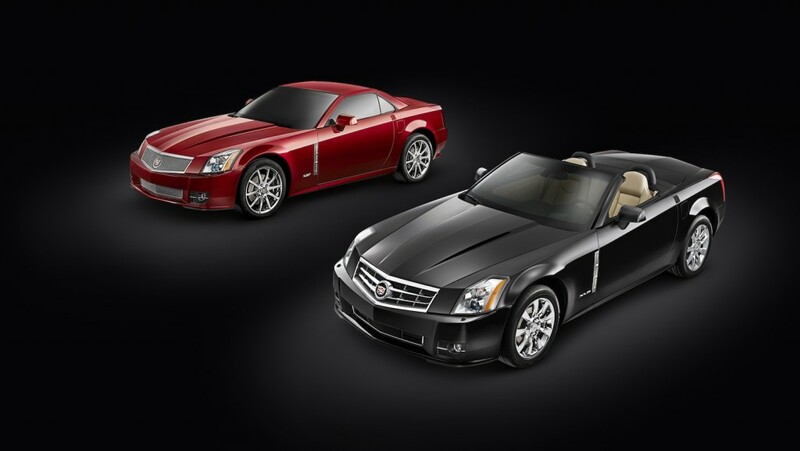 Between June 2003 and April 2009, the plant also produced the Cadillac XLR, which was based on the Chevrolet Corvette C6. 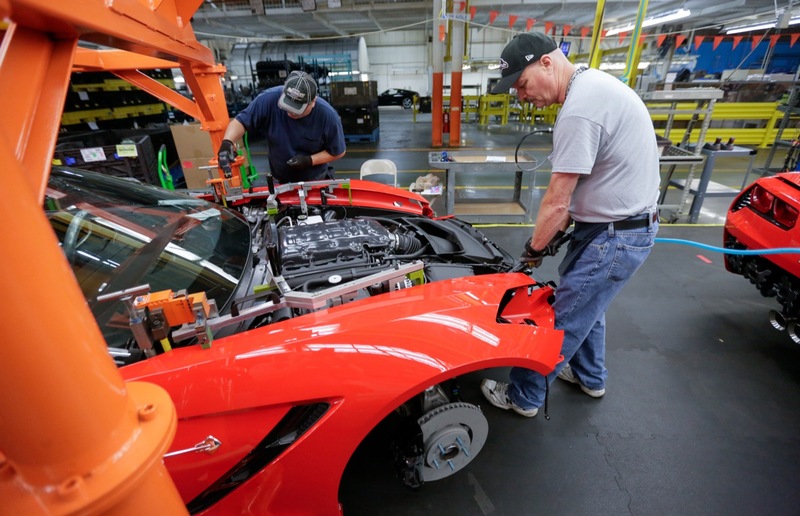 The Chevrolet Corvette wasn’t always built at the Bowling Green plant. 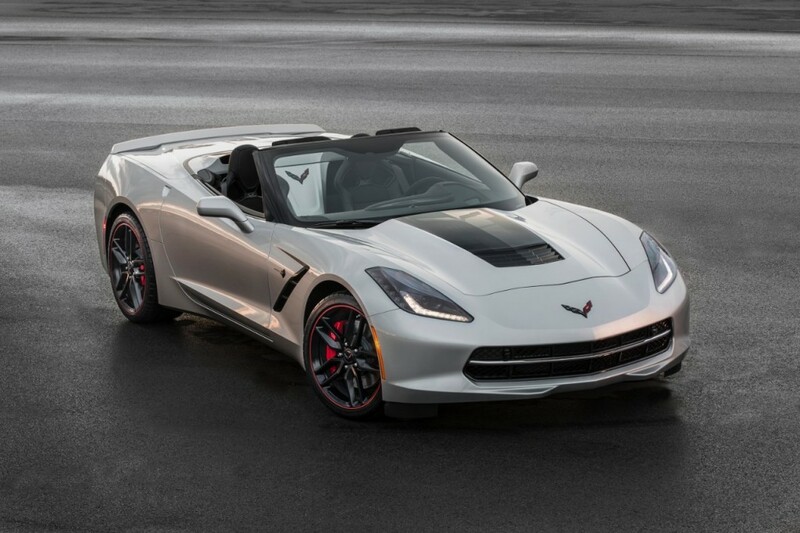 In 1953, General Motors presented the Corvette as a “dream car” in New York’s Motorama show at the Waldorf Astoria hotel. 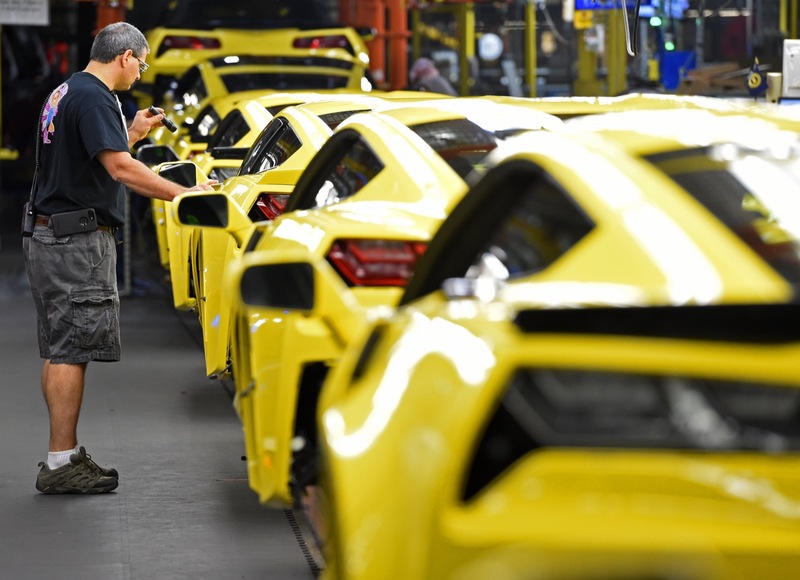 Shortly after, the first 300 units were built by hand in Flint, Michigan. 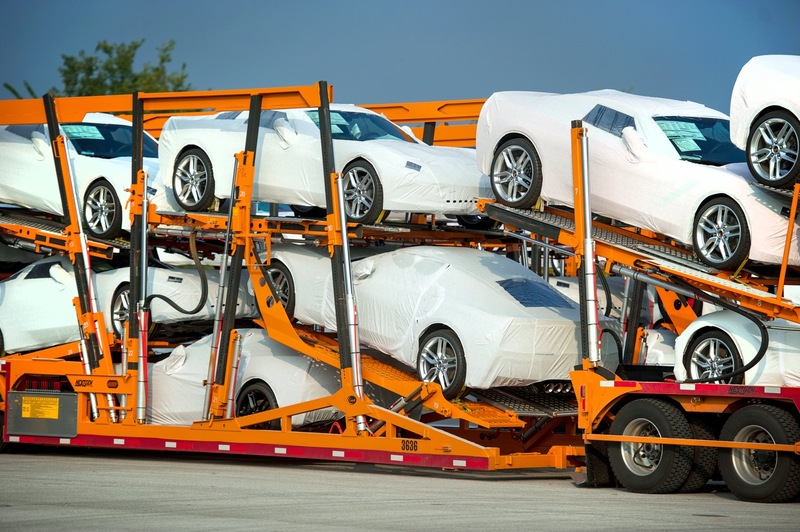 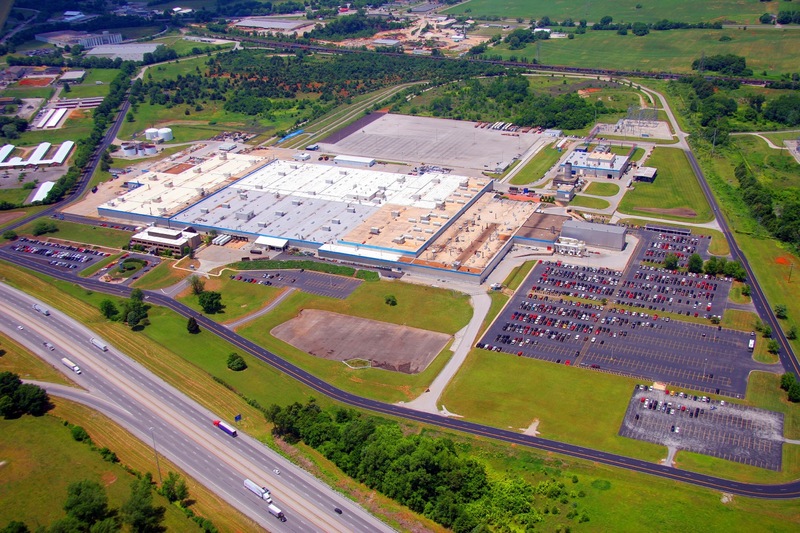 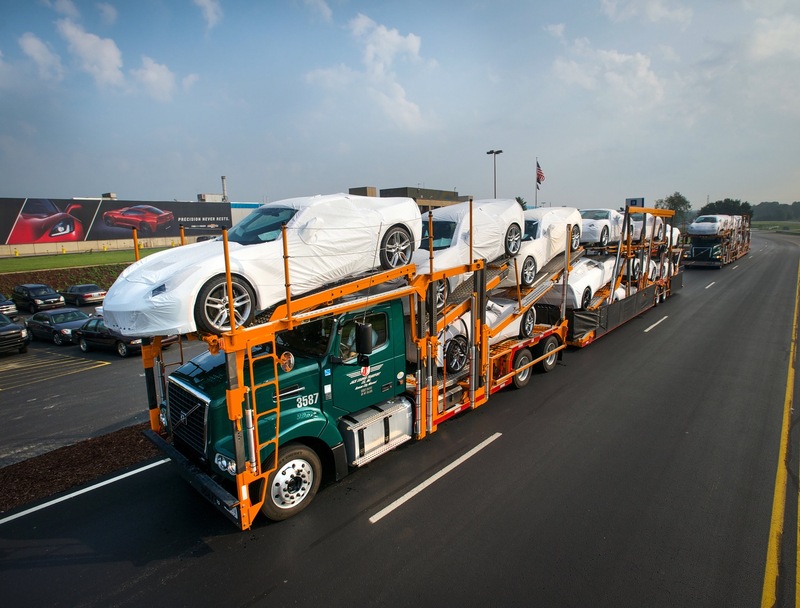 The following year, production moved to St. Louis and in 1981, Corvette production transferred to Bowling Green. 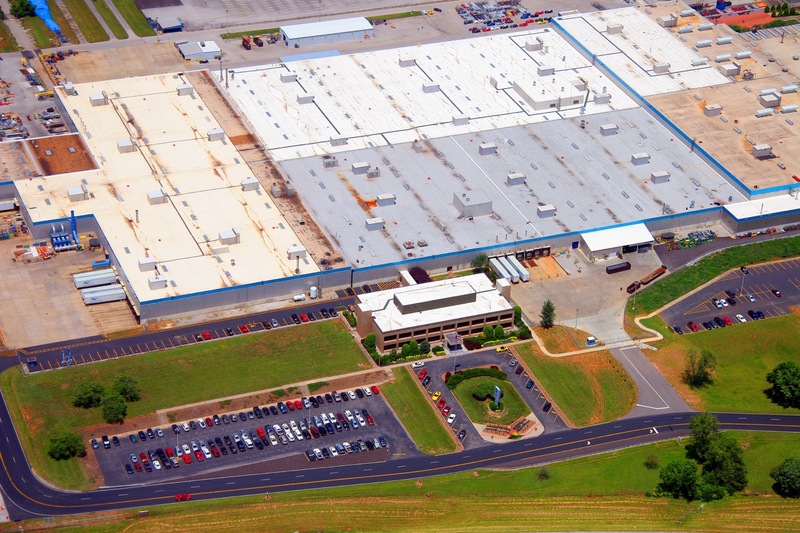 The building was initially built as a Chrysler air conditioning factory. 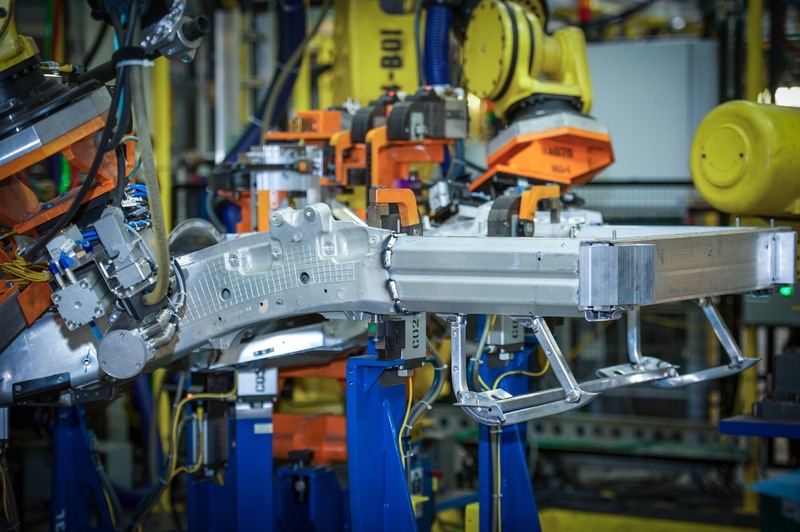 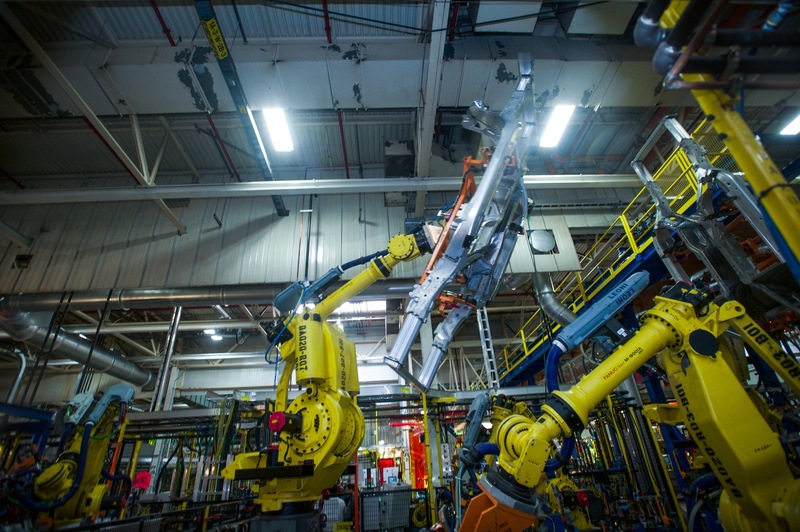 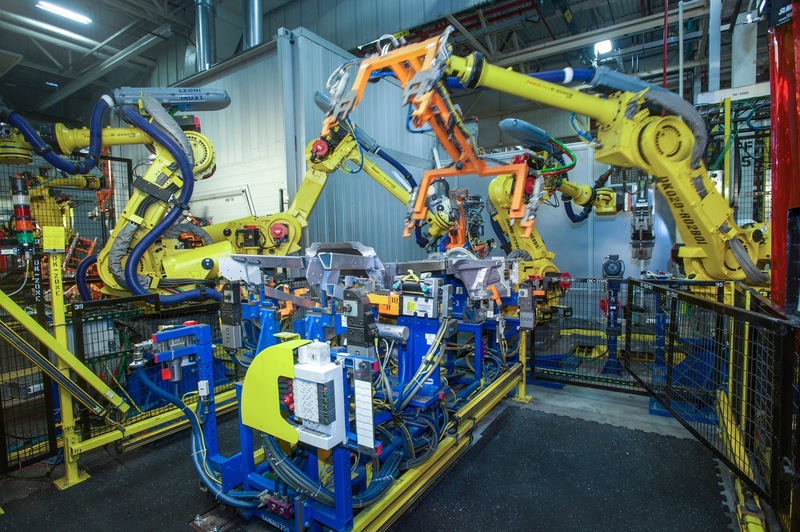 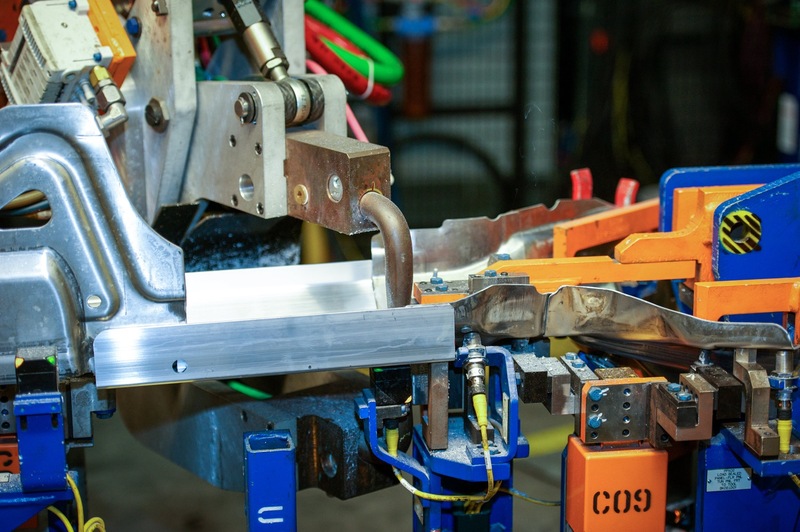 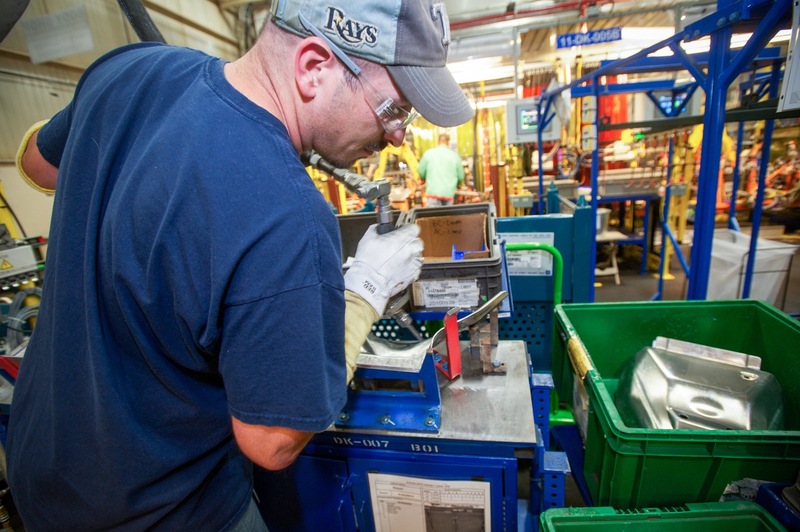 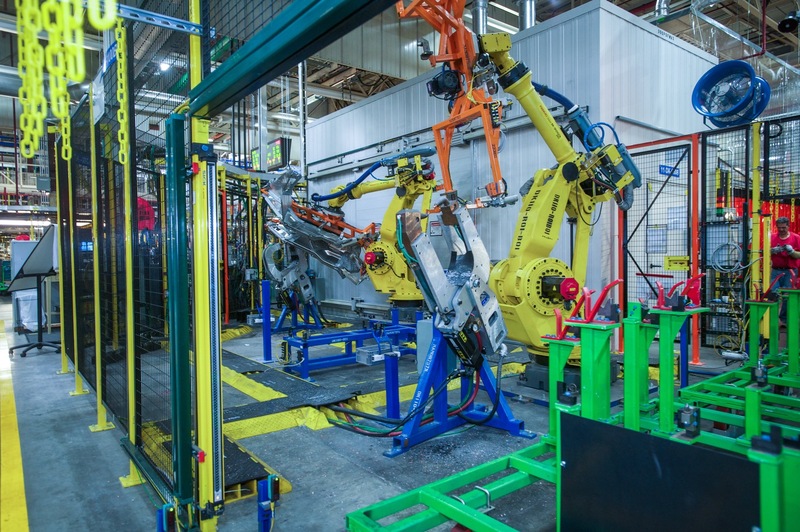 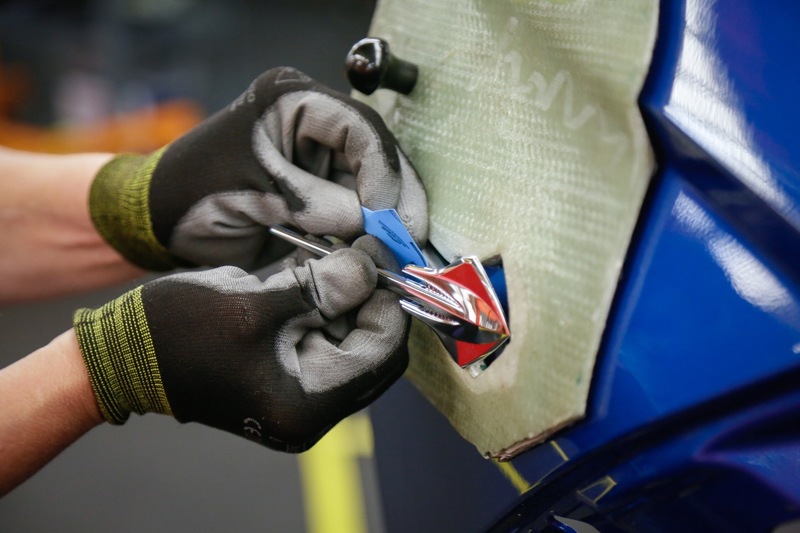 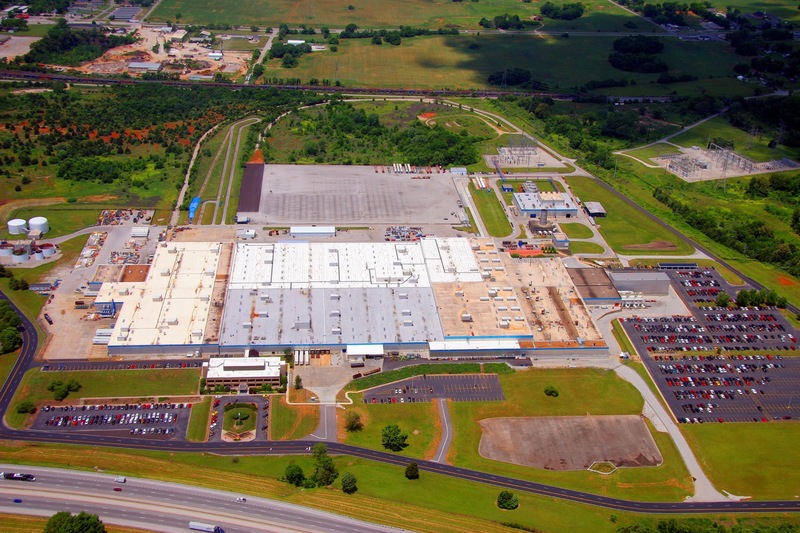 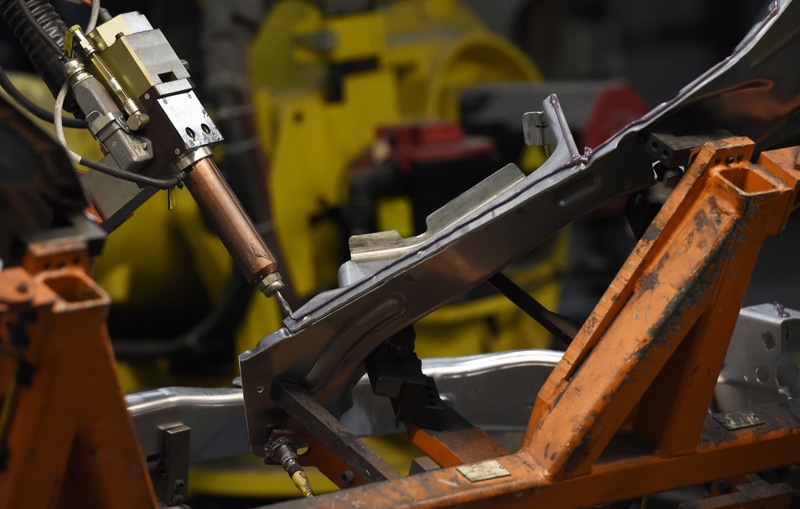 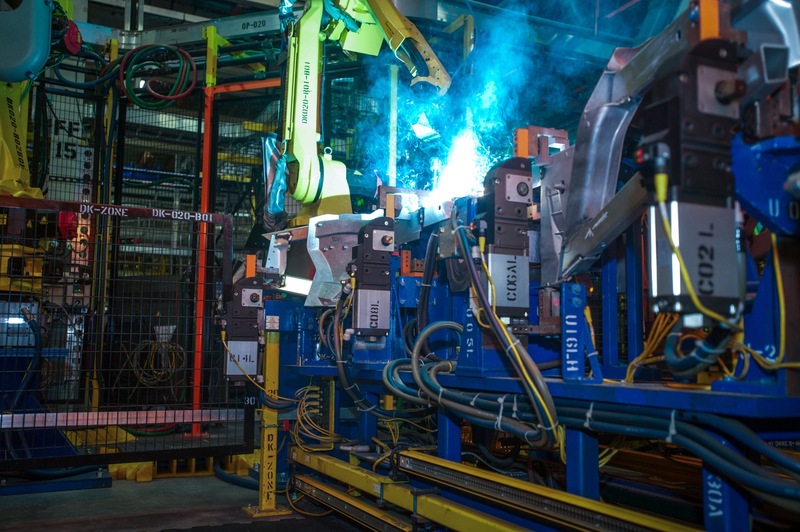 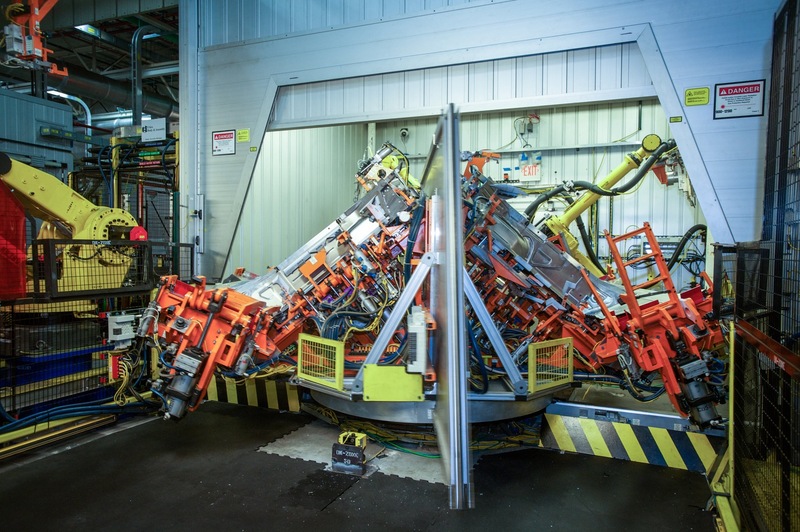 May 2015: $439 million for facility upgrades, including new 450,000 square-foot state of the art paint shop, which is almost half the size of the entire current production facility. 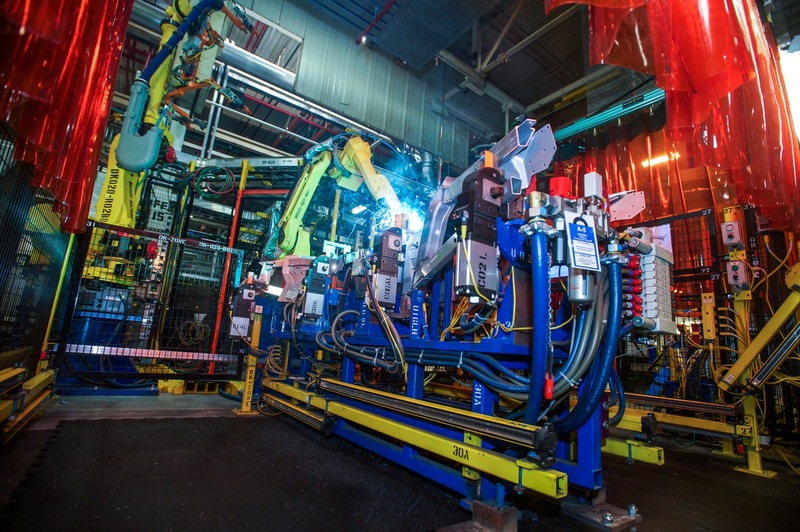 Construction of the new paint shop began in the summer of 2015 and took two years tow complete. 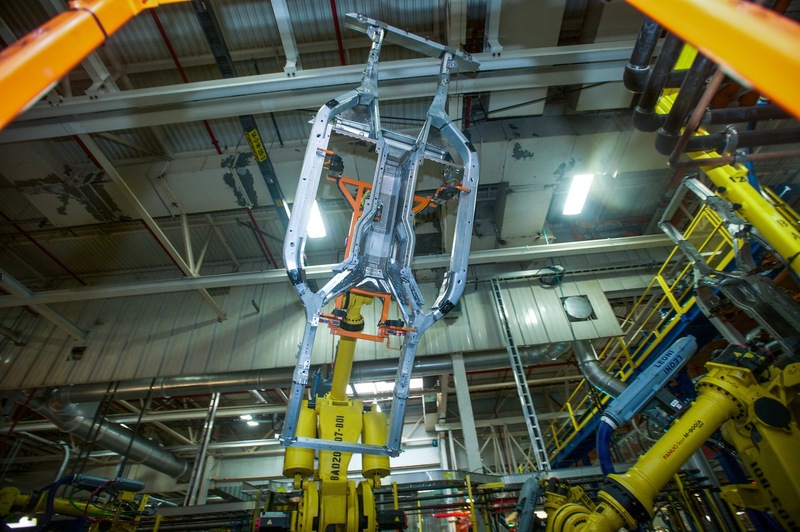 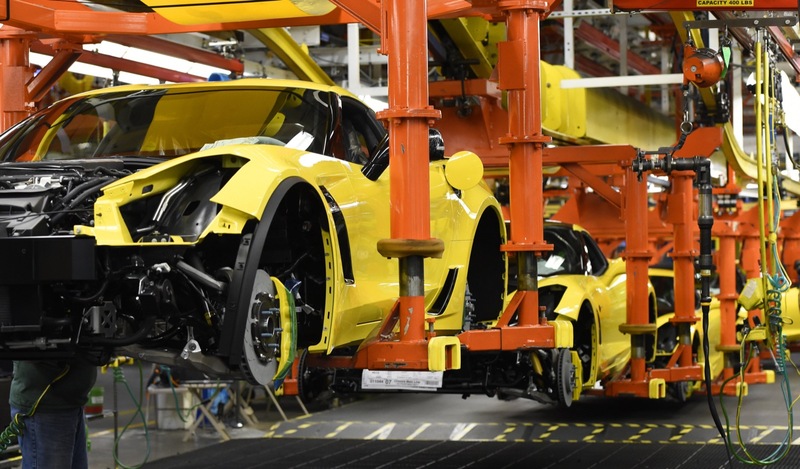 Corvette production schedules were not by the construction. 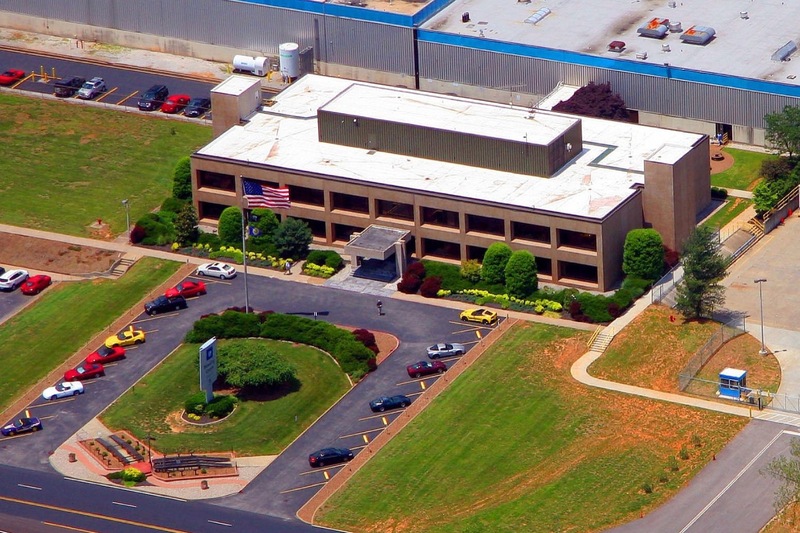 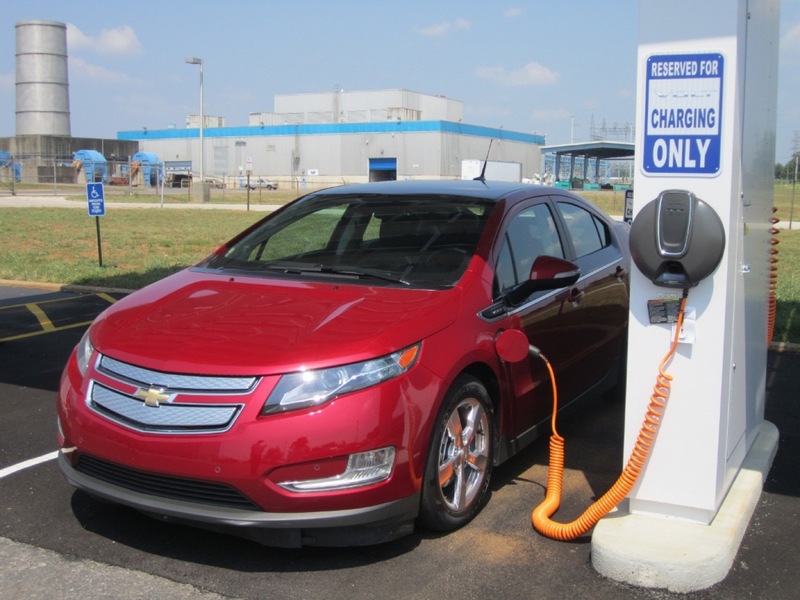 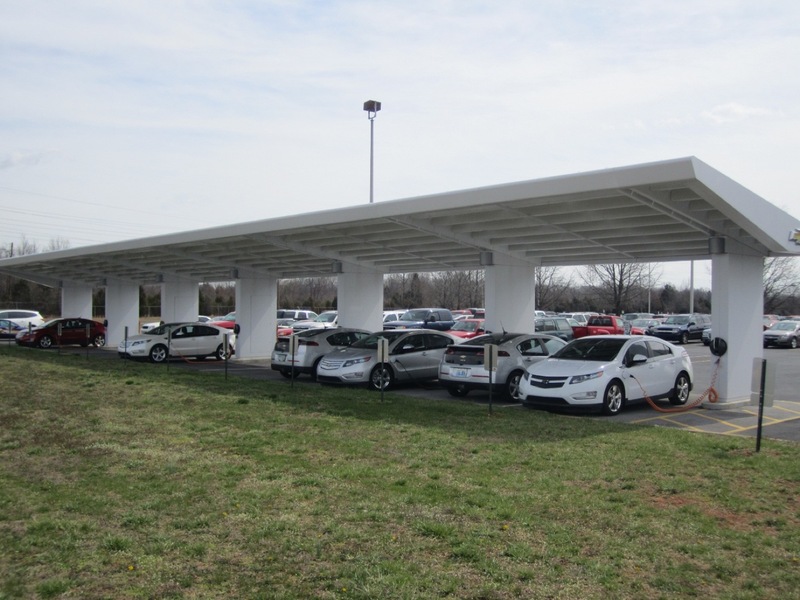 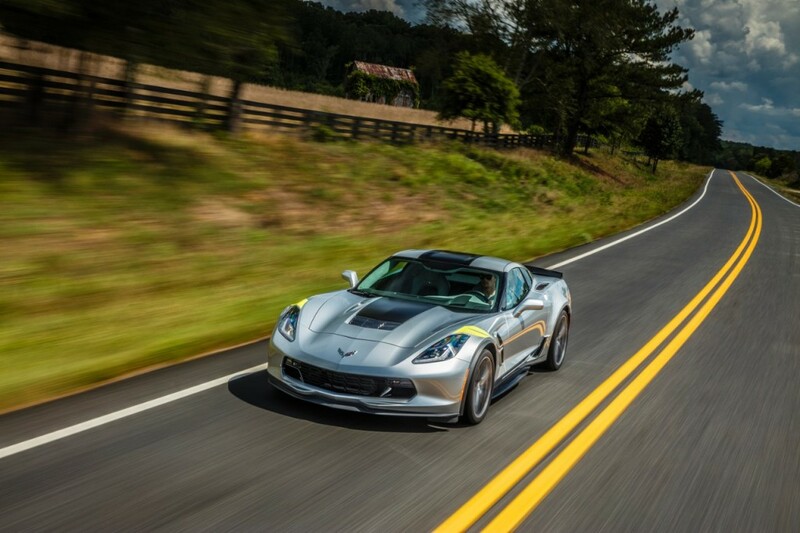 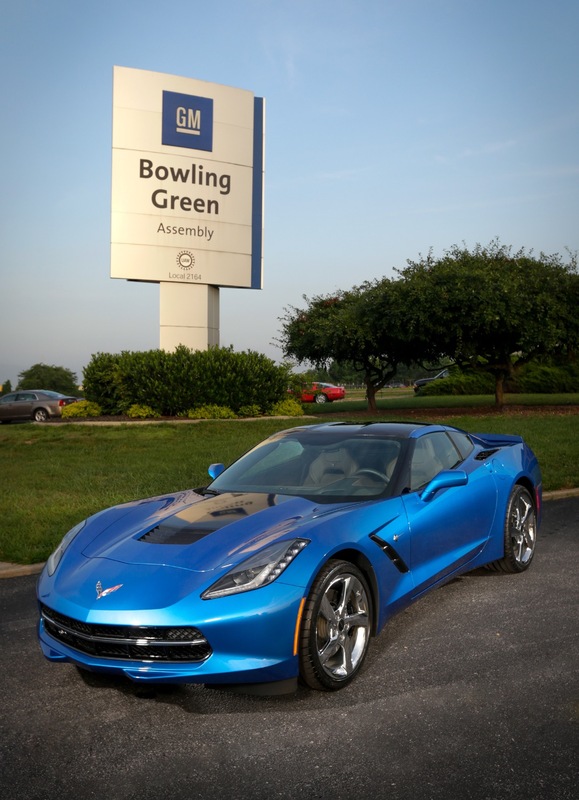 The Bowling Green plant as well as the Chevrolet Corvette that it produces have received various awards. 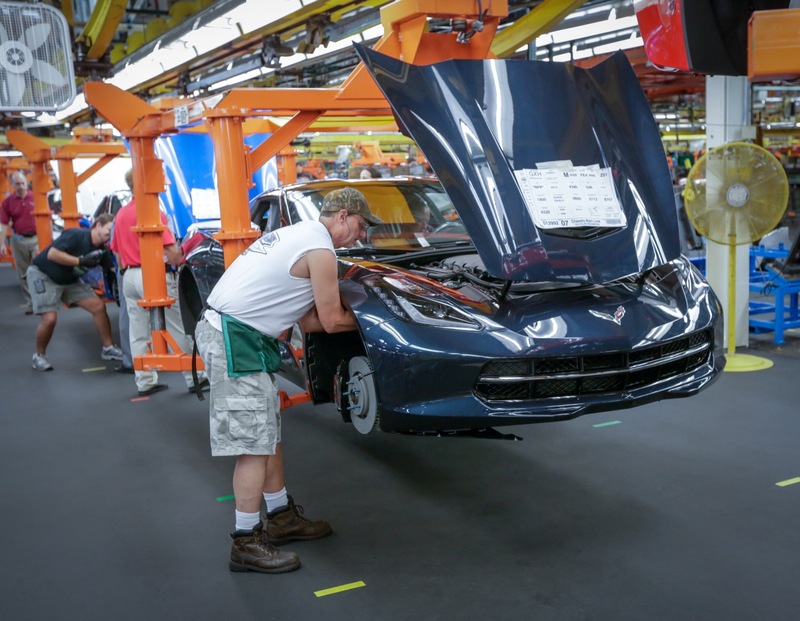 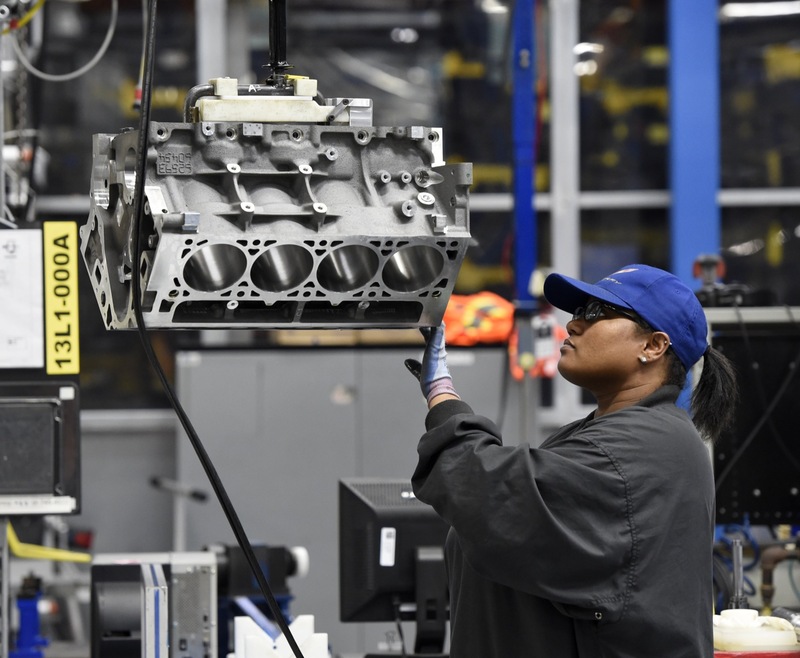 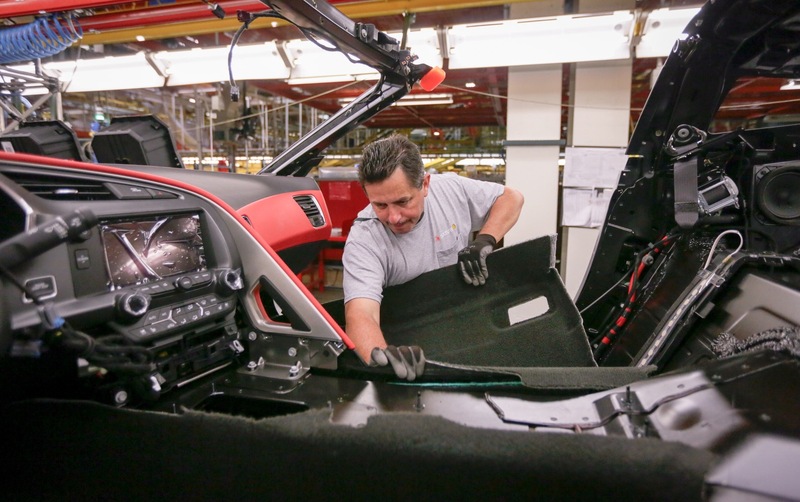 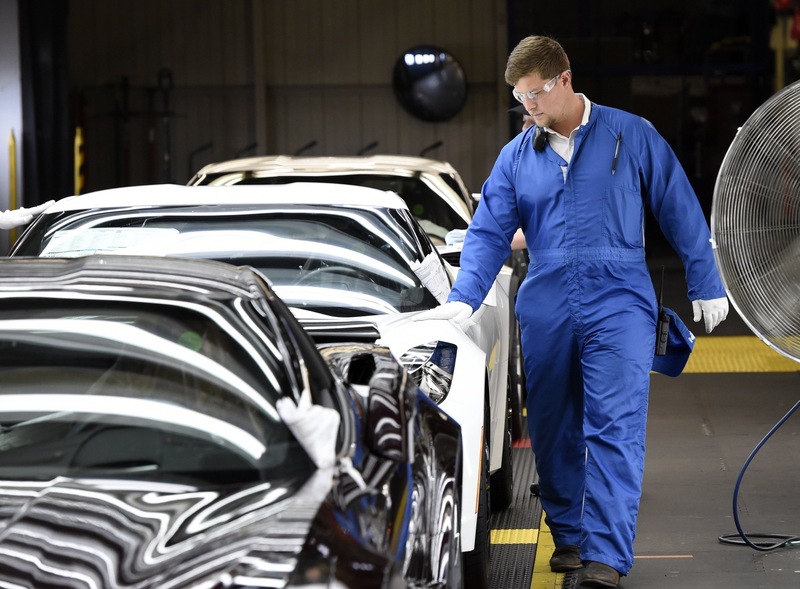 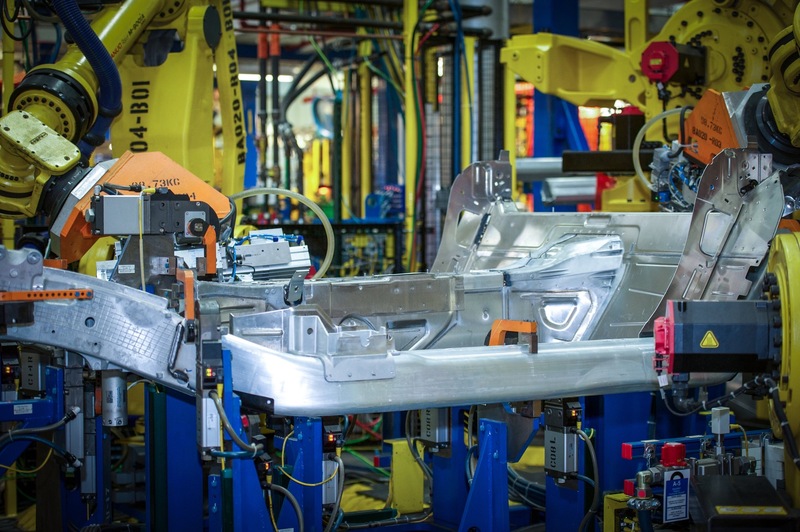 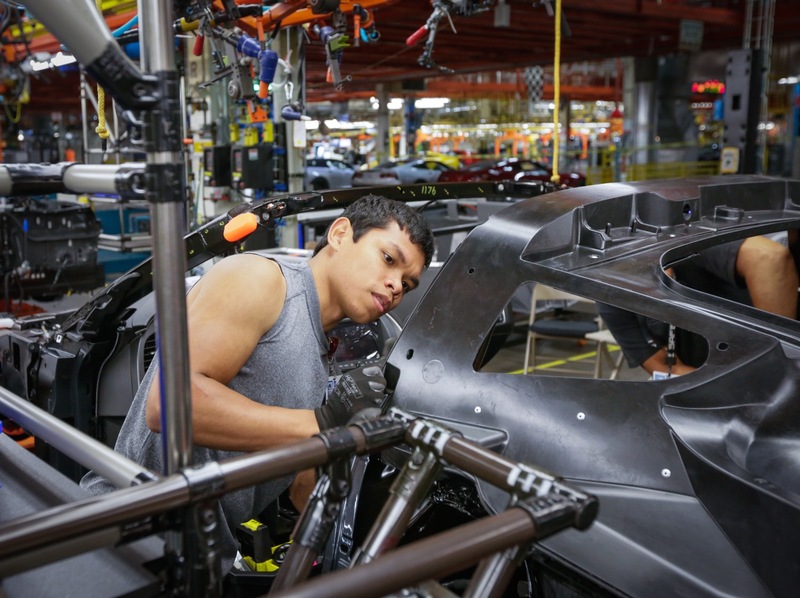 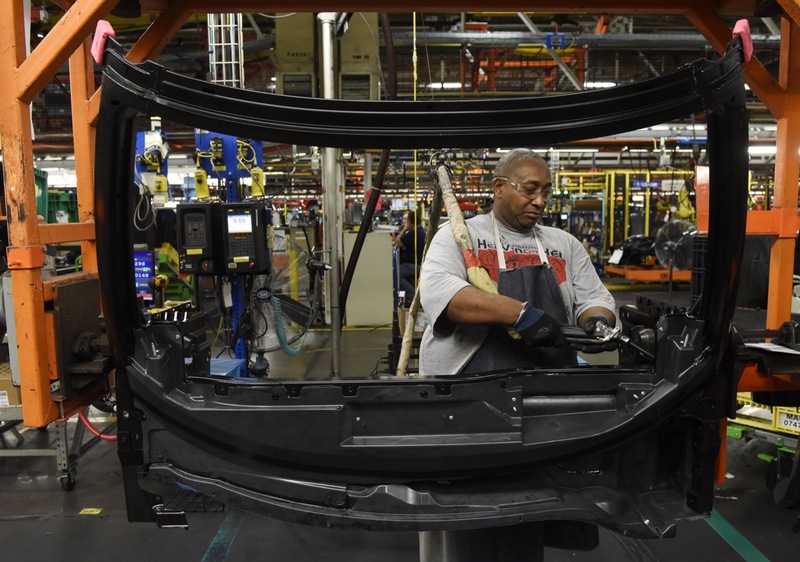 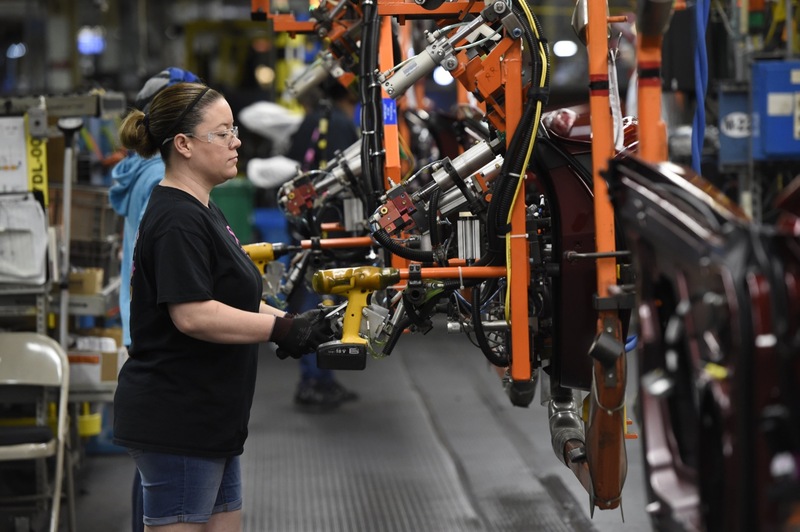 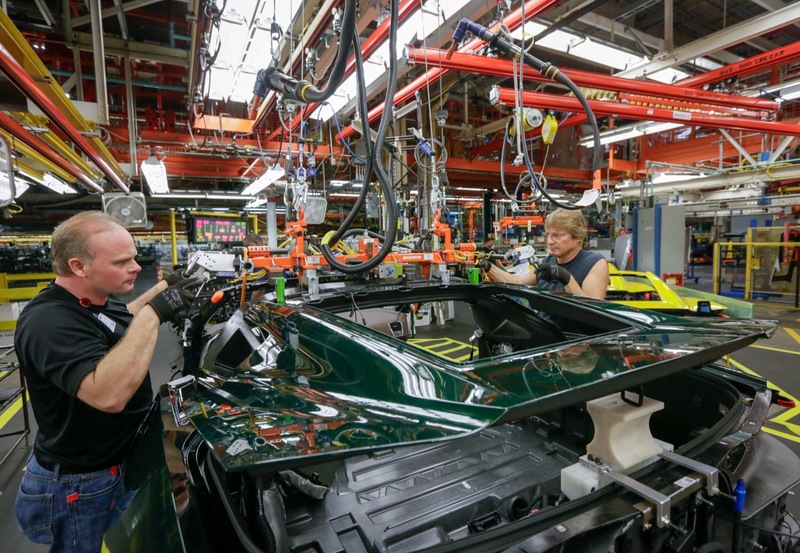 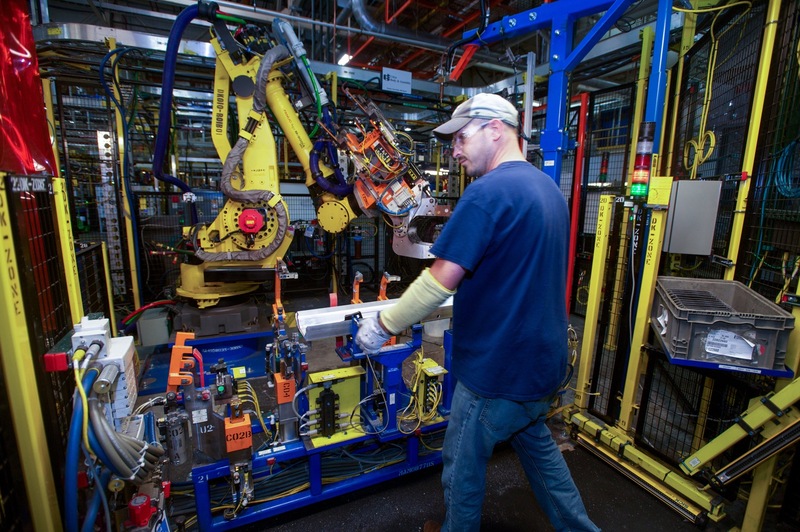 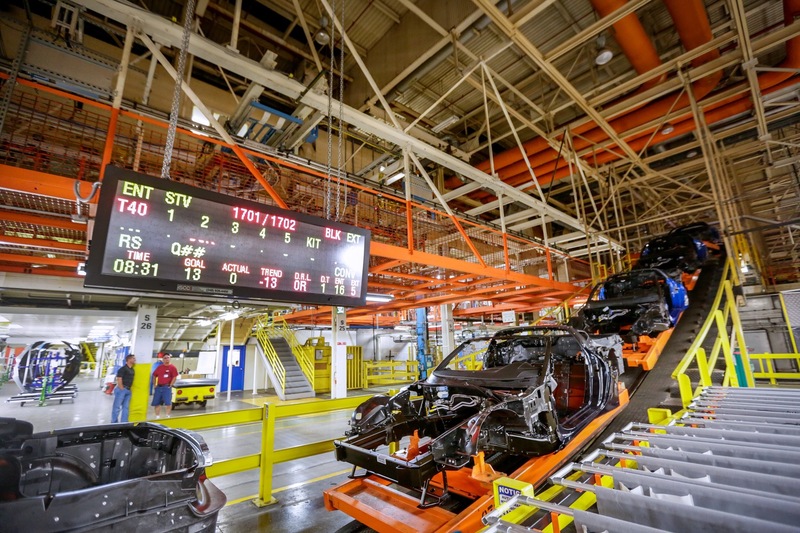 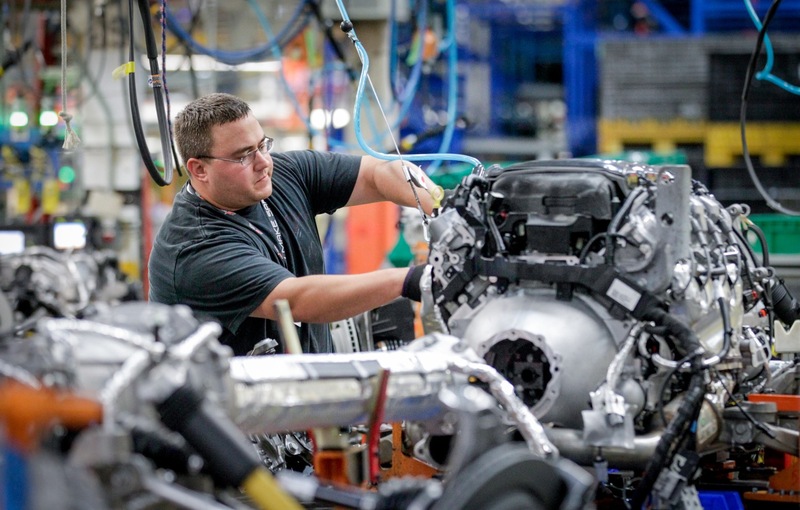 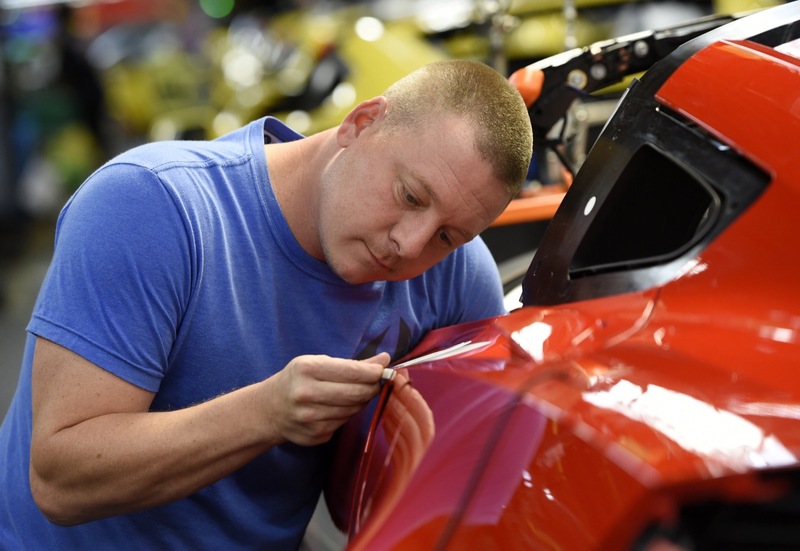 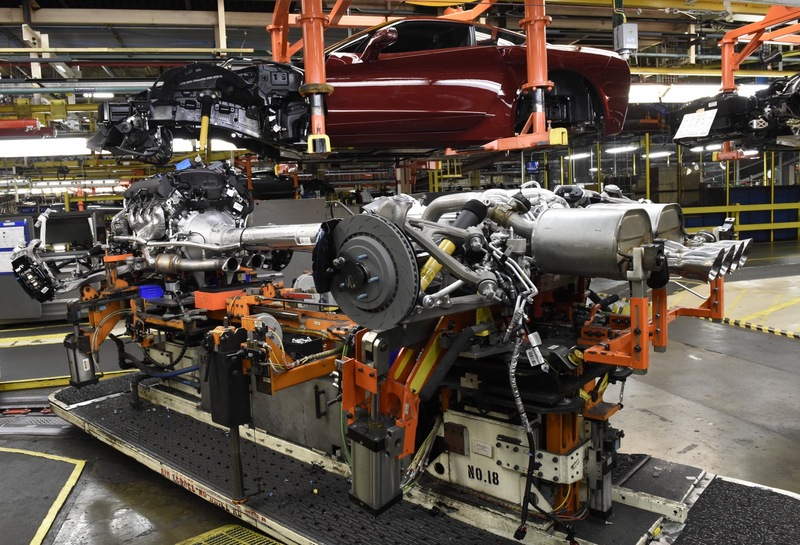 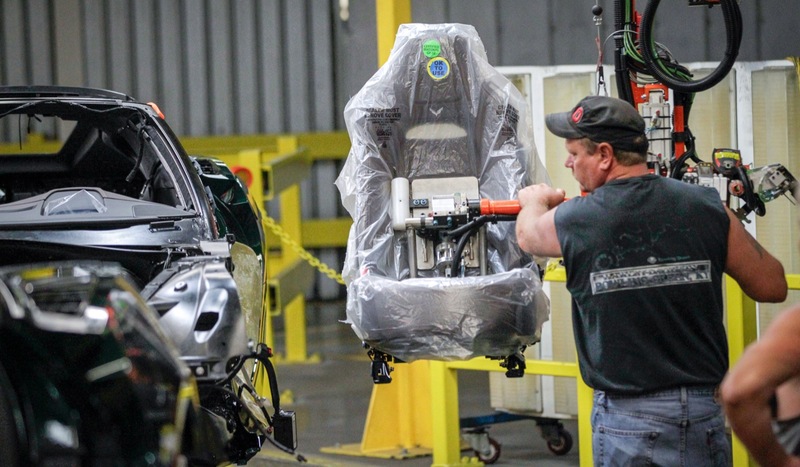 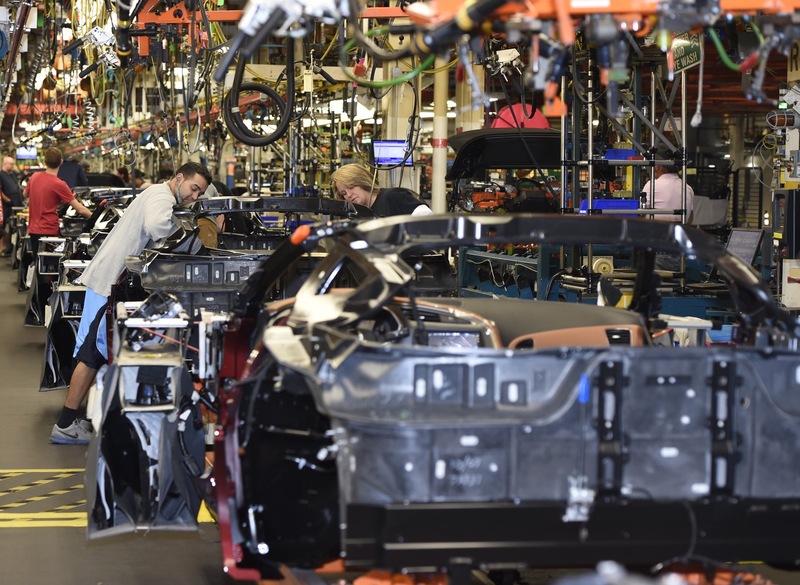 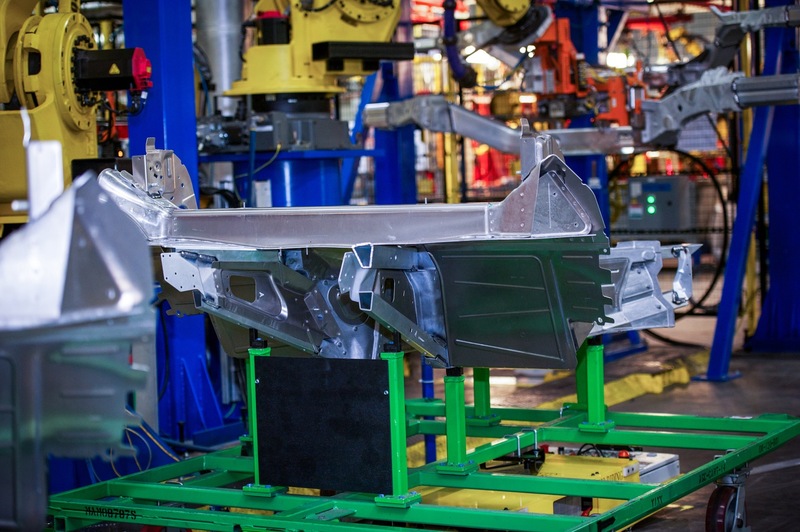 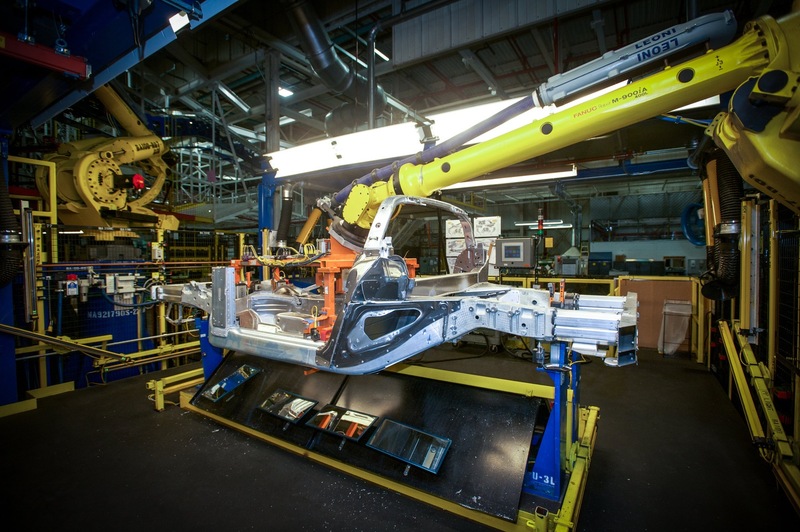 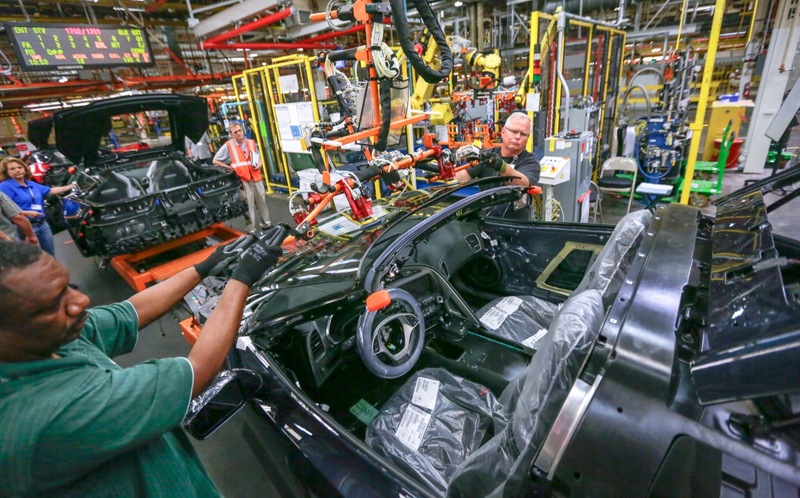 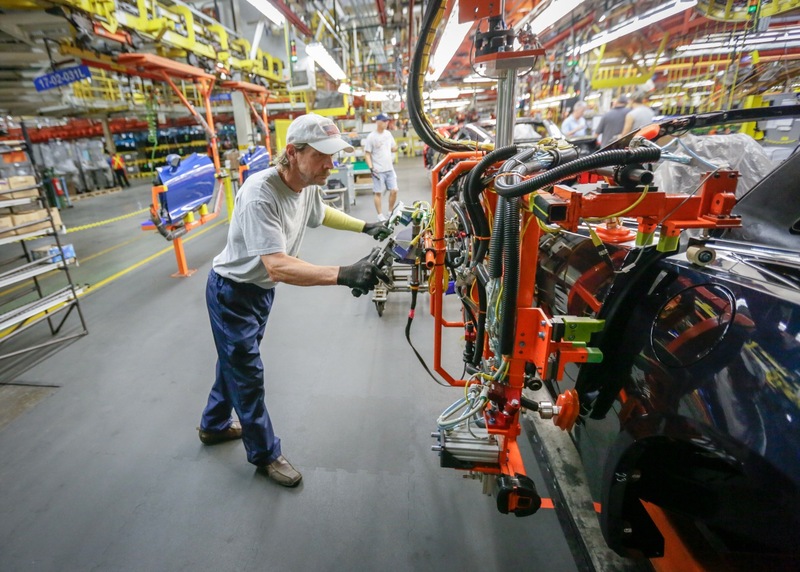 Approximately 50,000 tourists from around the world visit the Bowling Green plant every year to see the manufacturing process of the Corvette. 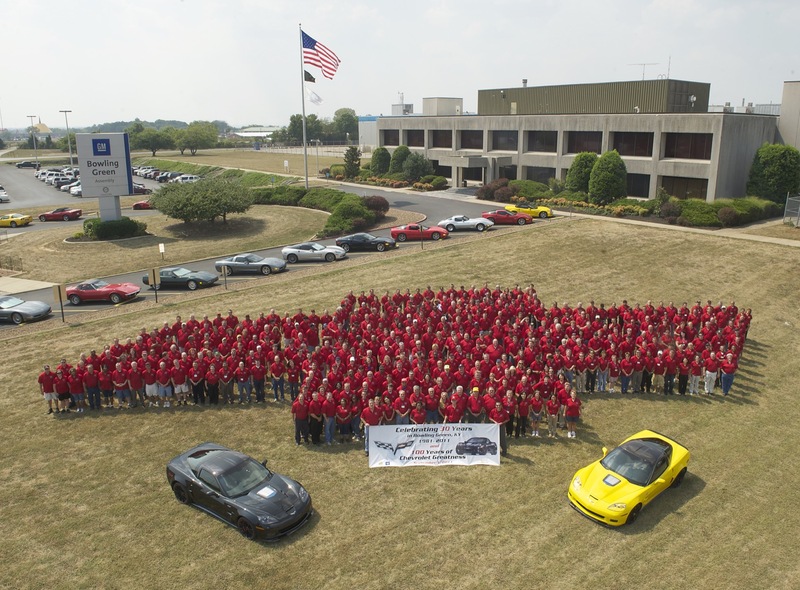 Information about the tours can be accessed at corvetteassembly.com. 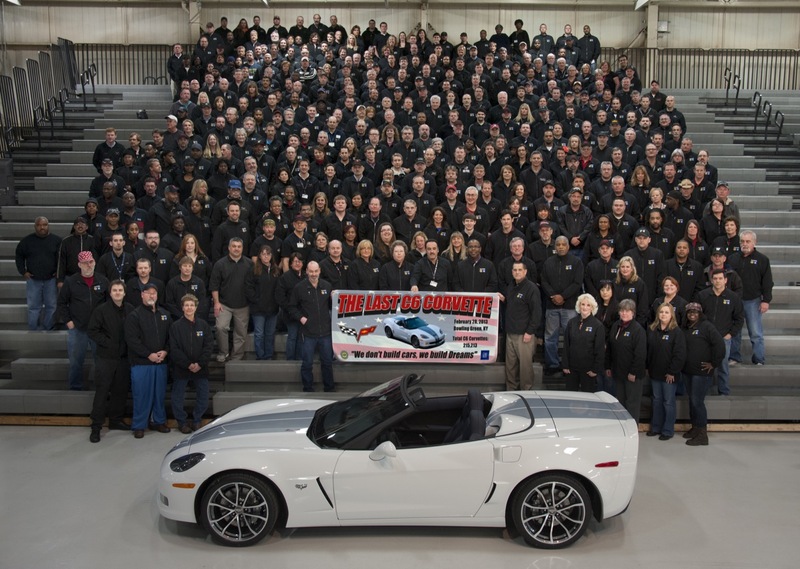 The Bowling Green Corvette plant has partnered with the National Corvette Museum to provide Corvette enthusiasts the opportunity to watch their own Corvette being built, have a specialized tour of the facility and take special delivery of their car, as well as acquire an exclusive photo book to commemorate the manufacturing process and “birth” of their Corvette. 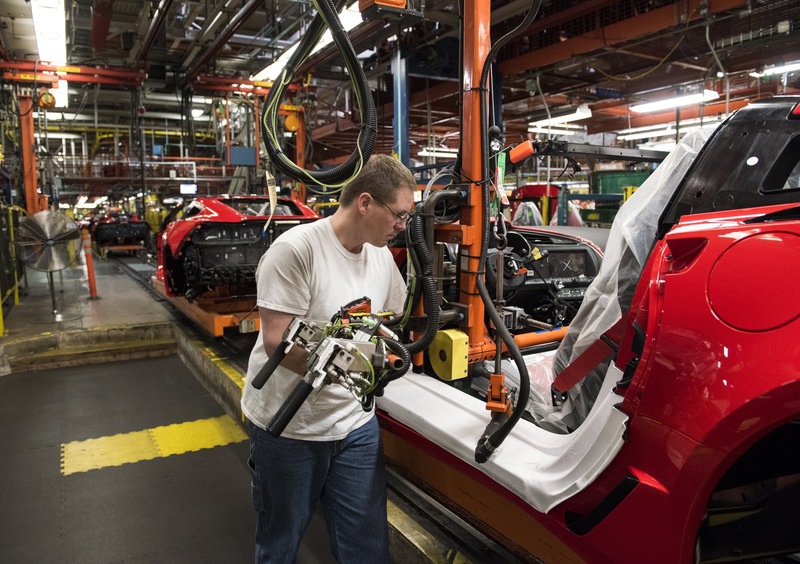 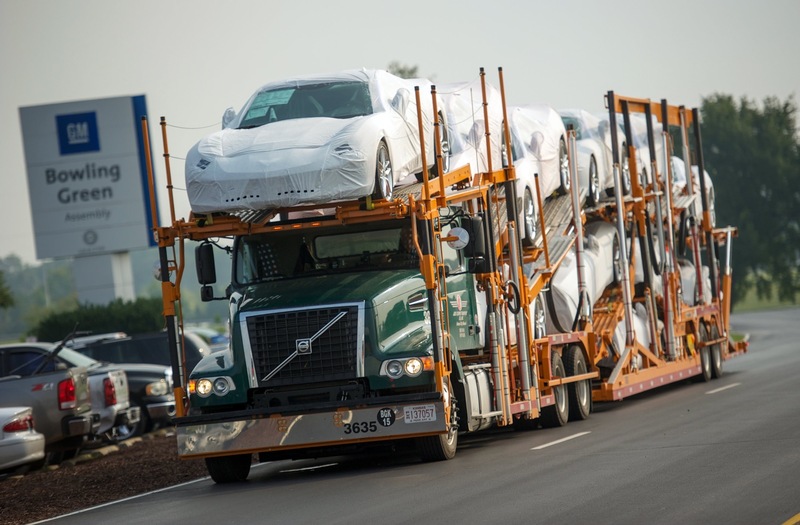 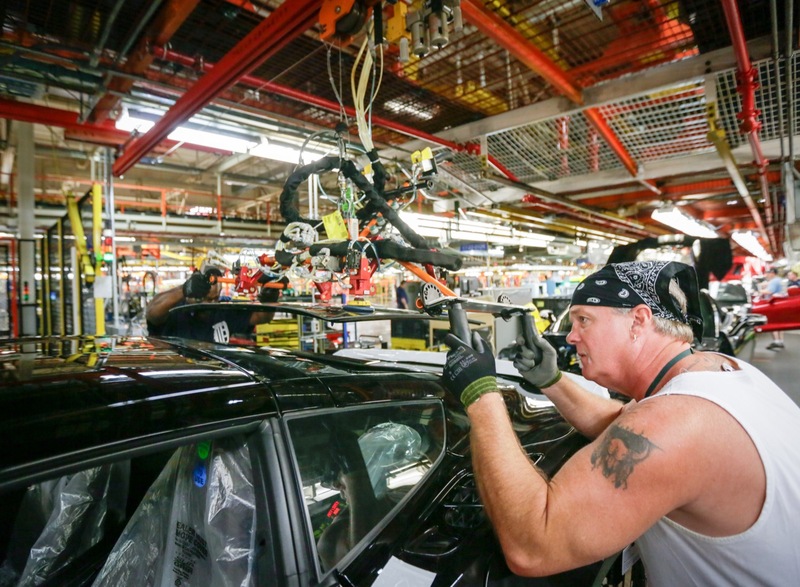 Follow this link for GM Bowling Green plant news coverage.